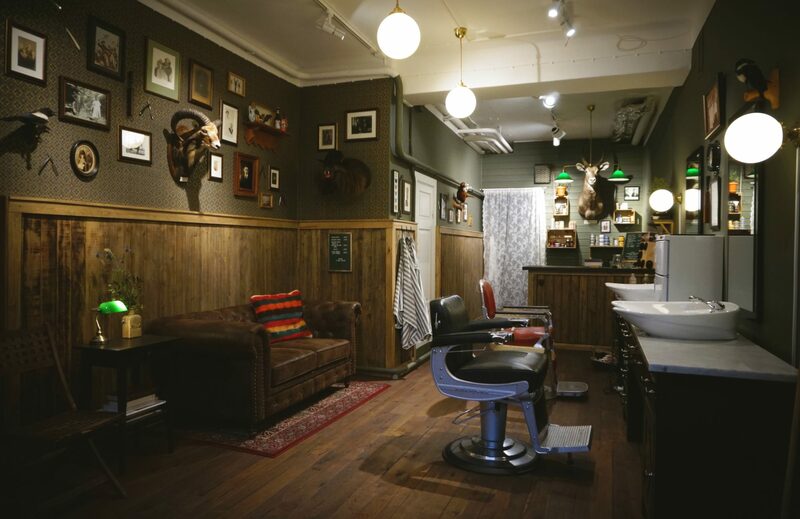 Previous PostPrevious @greaseandpeace barbershop will be open all day from 11:30 to 19:00. Barbers @barberjdog_ & @barber_vonsven . We take walk-in’s , we also have a Sign in sheet for the Busy Clint’s , and a booking appointment . Picture taken:? @zleeeper @mastersgymstockholm (check him out) trust me, you want to ! Next PostNext It’s heavy metal music week only at @greaseandpeace barbershop. Wear black ? remembering the ones we lost and love . ? ?